We selected nine of the world’s oldest and largest tech companies to see how and when they got started. As you will notice, many were initially doing completely different things from what they are doing today and have been active in a lot of different business areas. Nokia was founded by Fredrik Idestam in 1865 as a wood-pulp mill in south-western Finland. It was later relocated to the town Nokia where the company got its name. The name Nokia is an old Finnish word for a dark, furry animal (such as the sable). 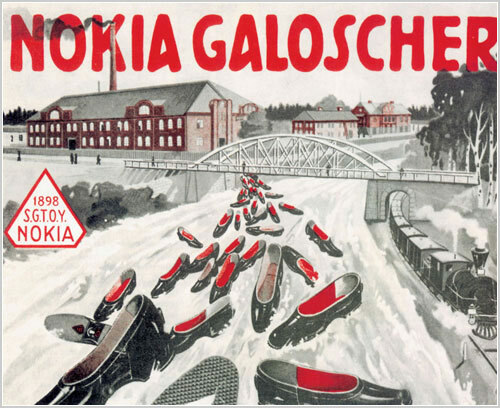 In the beginning of the 20th century Finnish Rubber Works established its factories and began using Nokia as its brand. The companies merged in 1967 as Nokia Corporation, which went on to produce paper products, bicycle and car tires, footwear, personal computers, communication cables and televisions. It wasn’t until 1987 that Nokia introduced one of the world’s first handheld phones, the Mobira Cityman 900. It “only” weighed 0.8 kg and cost €4,650. Sony started out as a radio repair shop in a bombed-out building in Tokyo right after World War II. The founder, Masaru Ibuka, was joined the next year by Akio Morita and together they founded Tokyo Tsushin Kogyo K.K. (Tokyo Telecommunications Engineering Corporation). The company tried on various acronyms and names, like Totsuko and Tokyo Teletech before finally settling for Sony in 1955. It is a mix of the Latin word “sonus” (sound) and the English word “sonny” (little boy). 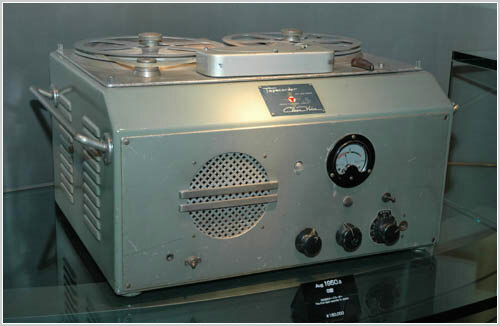 Sony built Japan’s first tape recorder (the G-Type) and also the country’s first commercially produced transistor radio. IBM got its start under the name Tabulating Machine Company in 1896. Even before starting the company, the founder, Herman Hollerith, had filed a series of patents regarding punched card data processing. A merger with two other companies later changed the name of the company to Computing Tabulating Recording (CTR) Corporation. It wasn’t until 1924 that the company changed its name to International Business Machines Corporation, or IBM. The early years included a wide range of products such as employee time-keeping systems, weighing scales, automatic meat slicers and punched card equipment. During World War II IBM also produced weapons and its punch-card machines were used for calculations in the development of the first atomic bombs. 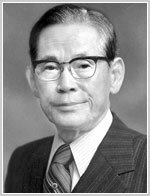 Samsung was founded by Lee Byung-chul in 1938 as Samsung Store, a trading company in Daegu, (South) Korea, selling fish, vegetables and fruit to China. During the Communist invasion in 1950 his inventories were damaged and he was forced to leave and start over again in 1951, this time in Seoul. In 1953 Lee opened a sugar refinery and founded his philosophy of making Samsung the leader in each industry he entered. Samsung later moved into several different businesses fields, providing things like insurances, department stores, radio and television stations, engineering and electronics. Samsung even started a daily newspaper back in 1965. It is currently one of the three largest in Korea, although no longer affiliated with Samsung. 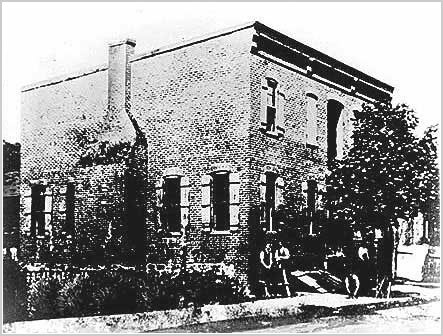 Nintendo was founded in 1889 by Fusajiro Yamauchi in Kyoto. 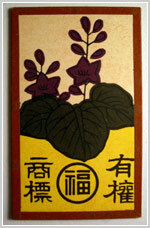 He started out with producing handmade Hanafuda cards, which is a type of playing cards. The name Nintendo supposedly means “Leave luck to Heaven” when translated from Japanese to English. Before becoming a video game company Nintendo tried several niche businesses, setting up a love hotel chain, a taxi company, a TV network and a food company for selling instant rice. Hewlett-Packard (HP) was founded in a garage in 1935 by William Hewlett and David Packard. At first they couldn’t decide if the company should be called Hewlett-Packard or Packard-Hewlett, but after a coin toss that Packard won he decided on Hewlett-Packard. Their first product was a precision audio oscillator. One of their earliest customers was The Walt Disney Company which bought eight oscillators to use in certifying surround sound systems installed in theaters for the movie Fantasia. HP continued to make electronic test equipment and later also experimented with using their equipment together with DEC minicomputers. They ultimately decided that it would be easier to make their own computers than dealing with DEC.
Motorola was founded in Chicago as Galvin Manufacturing Corporation in 1928 by Paul and Joseph Galvin. 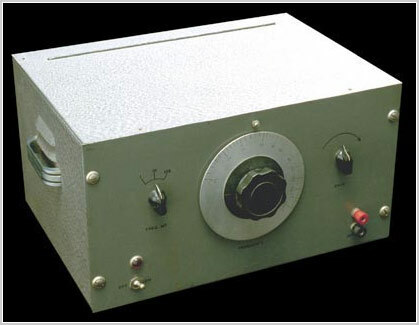 The first product was a battery eliminator for radios. Motorola has provided radio equipment for most NASA space-flights including the 1969 moon landing. 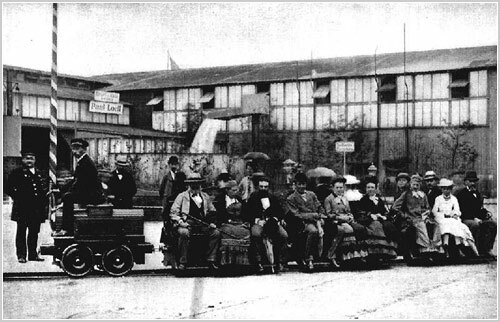 Siemens was founded in 1847 by Werner von Siemens but was then called Telegraphen-Bauanstalt von Siemens & Halske. The company’s first invention was based on the telegraph but used a needle to point to a sequence of letters instead of using Morse code. In 1867 Siemens completed the monumental Indo-European telegraph line between Calcutta and London. Siemens also powered the world’s first electric street lighting in the town of Godalming, UK, using a watermill. They later also diversified into electric trains and light bulbs, among other things. The company that would become Canon was founded by Goro Yoshida and Saburo Uchida (Yoshida’s brother-in-law) and was funded by a close friend, Takeshi Mitarai. The goal of Precision Optical Instruments Laboratory, as the company was initially called, was to develop a 35mm rangefinder camera. In 1934 the company started marketing a camera called the Kwanon, but none of the Kwanon cameras ever reached the market. 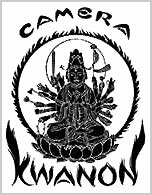 The name Kwanon (and its later spelling, Kannon) was taken from a famous Buddhist (bodhisattva). The year after, the company started using the product label Canon instead, which was more modern-sounding and also means “authoritative scriptures” in English. The Hansa Canon camera, released in 1936, was the company’s first success. The camera used a lens from the predecessor of Nikon (Japan Optical Industries). In 1937 the company name was changed to Canon. We hope you enjoyed this look back at the early history of these huge tech companies. It is interesting to think that every year, companies get started that have the potential to become huge in the future, just like the ones here have risen heads and shoulders above the vast majority of companies that started around the same time. These companies have gone through great changes over time. If Google still exists 100 years from now, perhaps they will be doing something that has nothing to do with search. Information source: The vast majority of the information was found on the always-useful Wikipedia. Someone should research and post about what other fields these electronic vendors are in. 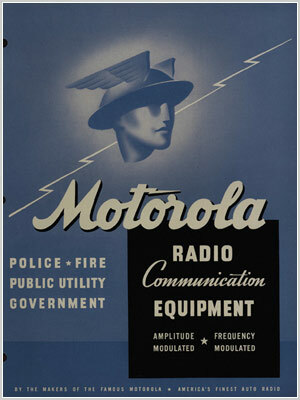 Example: Motorola isn’t just in the radio-telecommunicating business. They also make industrial machines. Sony also makes other types of electronics for businesses that has nothing to do with music, such as parts for these machines. You forgot to mention that IBM’s wonderful punch-card computers helped organize the holocaust in Nazi Germany.